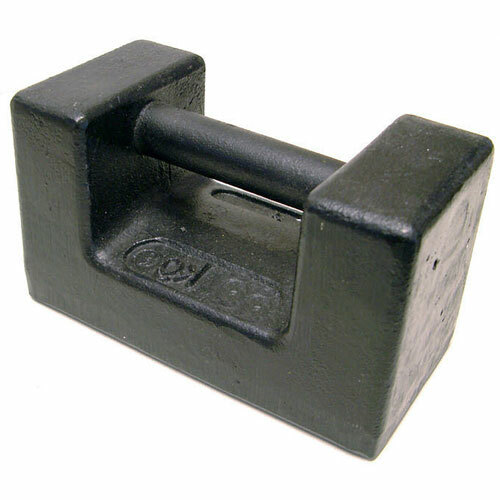 Cast iron block weights for the testing of high capacity weighing equipment or proof load testing. These weights are manufactured in India to a good standard. Optional Calibration Certificate to the M1 tolerance as below.